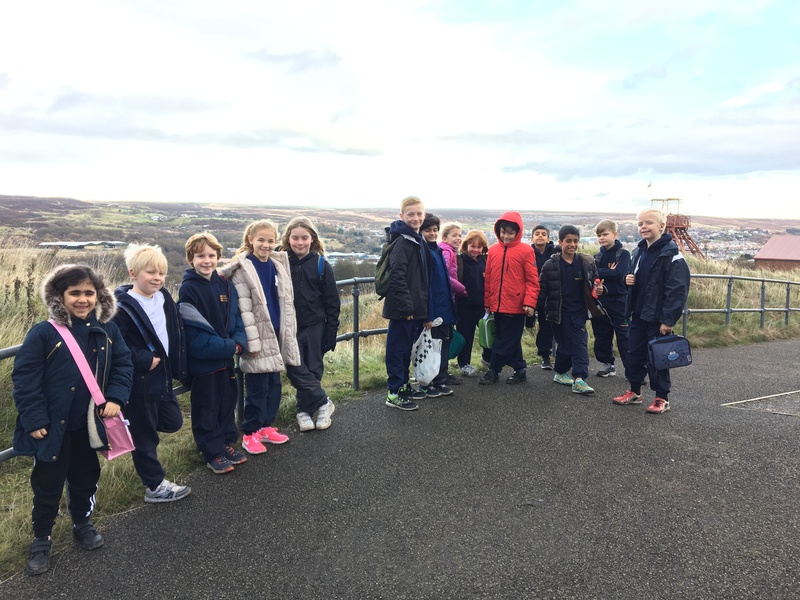 On Friday Year 4 visited Big Pit. We had a wonderful time and learnt so much about working in a coal mine. Seeing the coal mine for ourselves really helped us to understand what it must have been like working there as a miner. Everyone there was so helpful and shared lots of information with us. We particularly enjoyed our workshop with Helena and our underground tour with Gus. The children in Year 4 have written their own recounts of their time at Big Pit so please take some time to read them if you’d like to hear more. On Friday 18th November 2016 year 4 went to Big Pit to see a coalmine it was dark and damp. before we went into the coal mine. We went into a room with a dram the dram was used for pulling the coal from one place to another the dram had no wheels.There were four different activities to do the first one was going into a dark tunnel there were tiny speakers that talked.The person who was talking was Henrietta Franklin we learned about her. The second activity was looking at clothes that the people in the mine would of worn my friend was so brave and he tried it on! The next activity was pulling a dram full of fake coal. The last activity was touching coal and putting it on our hands and faces. We had lunch and we went down into the coal mine in the lift shaft. The lift shaft went down ninety meters there were lots of horses. Then owners treated the horses better than children because if the horses became blind they would cost money but the children don’t cost money in the mine I was a trapper and my job was to open the door for other people we stopped at a tunnel and we all turned are lights off so we knew how it felt for the people in Victorian times. It was pitch black there was no light at all. Some people even cried! My class went to Big pit. It was a long way. First we went to a room and met a lady called Helena. She asked some questions about Victorians. She said talk to someone next to you about how it would be like in the Victorians. After that we were split in to groups 3 or 4 then there were 4 groups. 2 of the groups went to the other room one group went to the other room the activities were pulling a cart, going under a small door and see what it would have been like for children, holding coal and seeing what it was like in a Victorian cottage. Then the groups swapped over it was really fun. I would never have that job.Victorian children worked in factories 16 hours. Then we went to have lunch when we finished we walked to the place were you go underground. We had to wait 10 minutes and we had to have a special belt and hat. The lift was not like a normal one it was a red one it went 90 meters underground. It was cold underground. 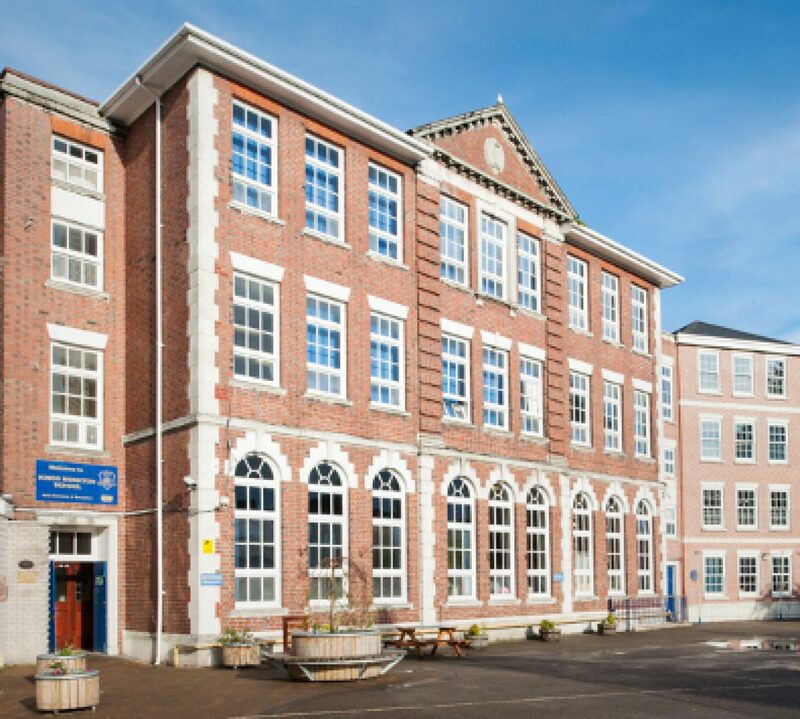 When we went we were walking the man told us about the bells the wires could make sparks my friend Jay pressed the button and it made a ding ding sound. Then we went to the horse stables. King was a special horse. Then we went to the wooden doors the children had to push them in the Victorians. We turned are lights off it was pitch black. Then we were going back the man told us about the machines . Then he told us about the Davy lamp it wasn’t that bright then we went back to the surface. There was a cinema that was 10 minutes we saw a machine the man was funny. In the cinema there were loud bangs. Then we went back to school. I would not like to be a Victorian child it is a dirty job.it would be dark and dusty. Men had to push carts. Children only got 5p a day. The name of the man is gus.